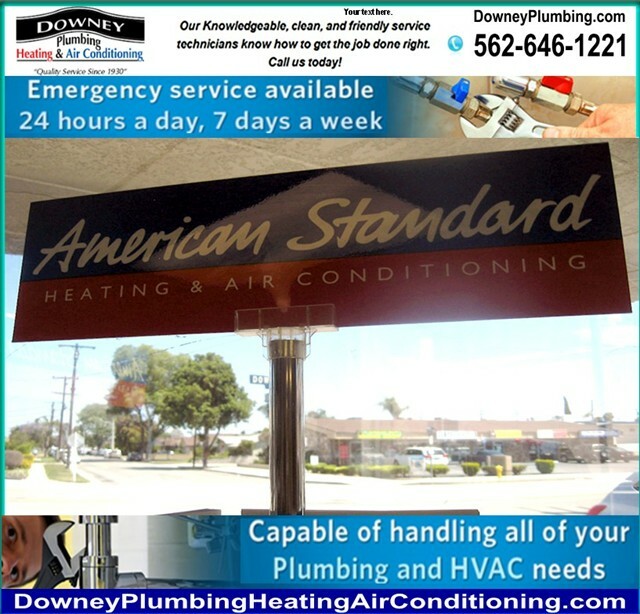 Residential wall furnace repairs and commercial wall furnace repairs in Downey, Pico Rivera, Long Beach, Paramount, Commerce, South Gate, Lakewood and Bellflower are a specialty at Downey Plumbing. If you are considering installing a residential or commercial wall furnace, we can help by evaluating your property and helping to find the right system for your needs. Furnace problems can be a real inconvenience and we understand that you want it corrected as quickly as possible, by a technician who understands your system. 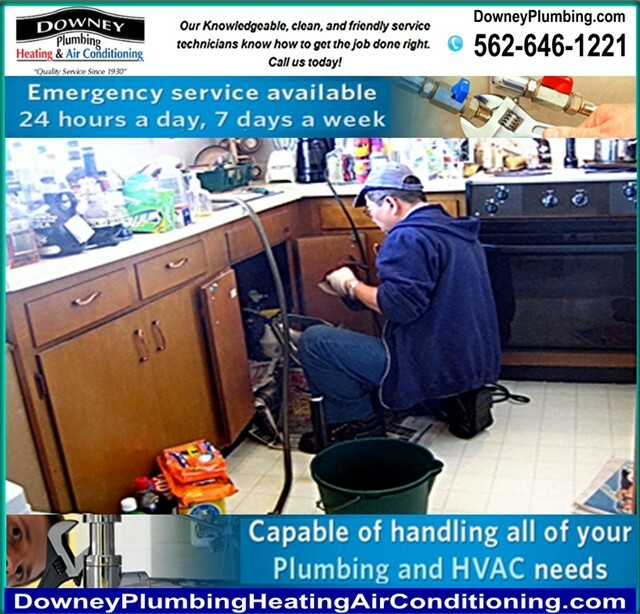 At Downey Plumbing, all of our heating system technicians are fully trained to evaluate and correct all wall furnace problems. Offering: commercial plumbing, plumbing service, plumber, air conditioning prices, residential plumber, air conditioning prices, water service and related services.